I Have just been talking to Ed one of our members in the Live Text Chat about getting Traffic to our Programs Page. Ed, uses Traffic Exchanges like myself. So I mentioned to him the method I use to maximize TE's to to full, and it was one of the methods Paul Kinder the owner of Traffic Splash taught me way back when he first started out. 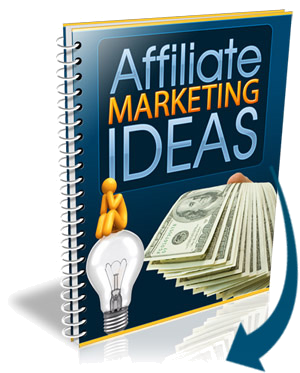 Lets say you have 90 Credits and you want to promote your Programs Page link as all out top referrers do. Don't just add your Programs Page Link One time in the TE then add all 90 Credits. doing it this way would only get a small amount of Visitors to your Page. Add your Programs Page 3 Times then allocate your Credits evenly ie. 30 credits to each. This way you will get three times the viewing. I hope this makes sense! It must work as i am always on the Leader board. And to get the Best results join a Traffic Exchange Co Op and your links will be seen in Hundreds of TE's NOT just ONE.